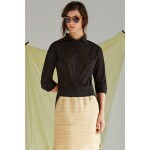 This two-tone sustainable skirt from Lifegist is feminine and versatile in equal measure. 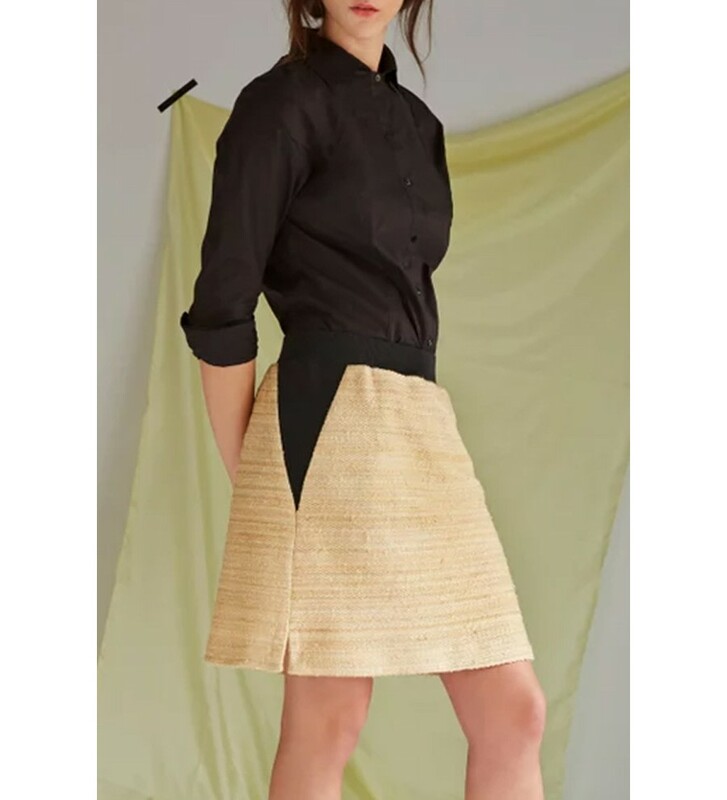 Handmade in Spain from GOTS certified organic cotton and hemp, the Nanda Organic Cotton-Hemp Skirt features contrasting side details and elasticated waistband for a comfortable yet flattering result. Style yours for business or pleasure - it works for both.